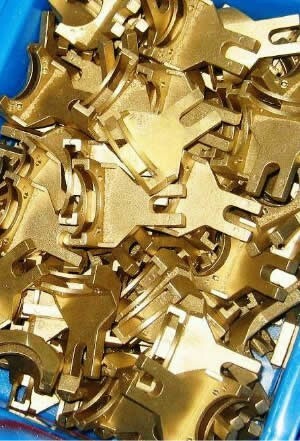 We are the manufacturer of Brass Casting. 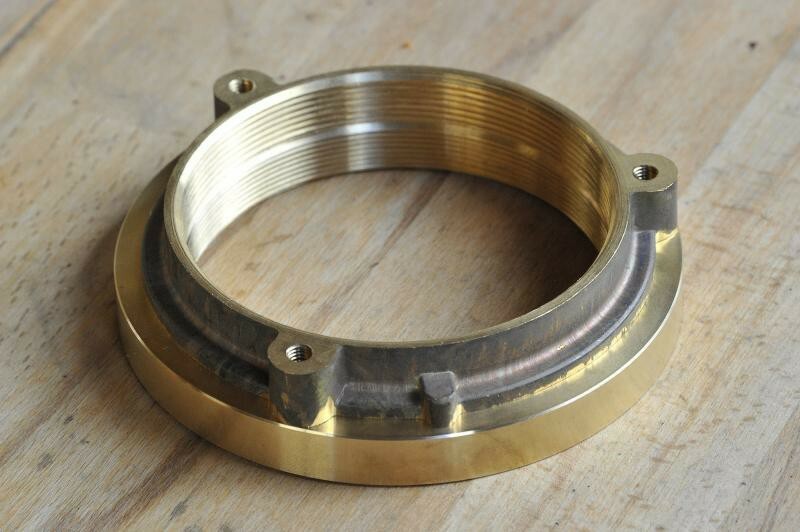 We are an eminent entity that is engaged in offering an extensive range of quality assured Brass Sand Casting. 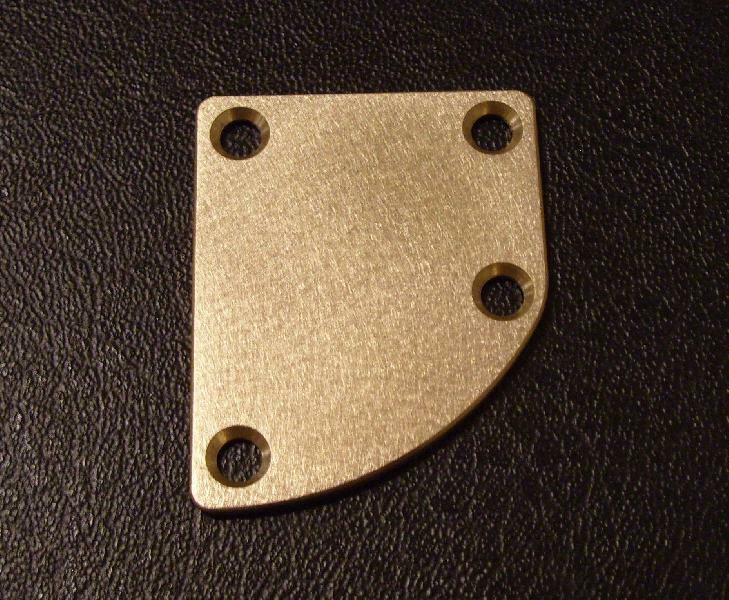 This product is manufactured by utilizing high-grade brass with the aid of latest technology. We offer this product in different specifications to cater the various demands of our valuable clients. In addition to this, our offered product is thoroughly analyzed on different quality parameters to ensure its flawless delivery at our clients end. We specialize in manufacturing and supplying a wide range of Brass Casting Components. 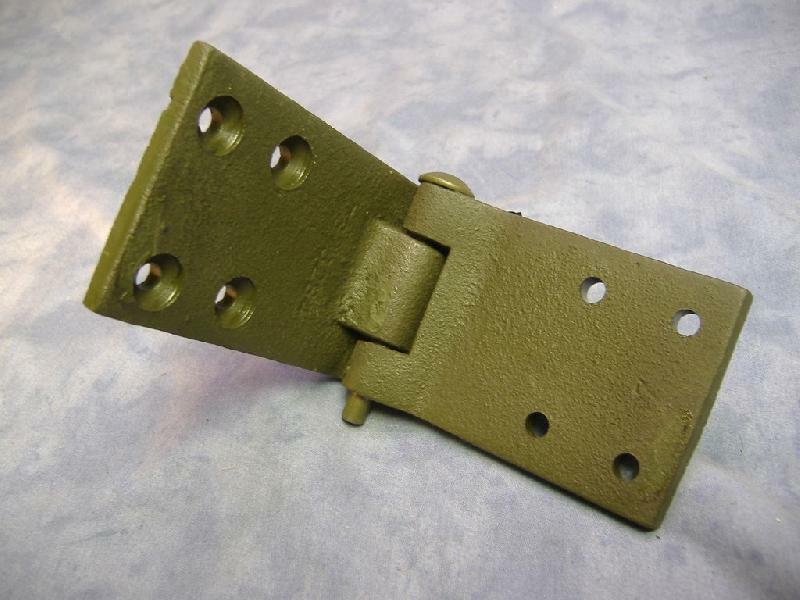 Our products are developed from finest quality metals and other components these devices ensure long functional life and durability. Following the demands of clients, we provide our components in various standard sizes, ranges and technical specifications. 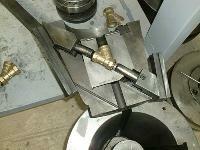 We offer our devices at market leading rates.